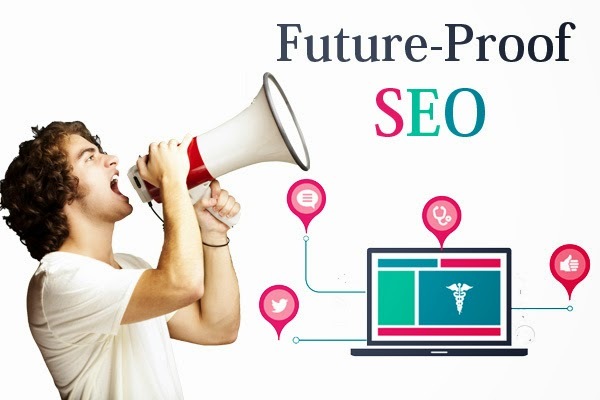 SEO industry is the one that is always unpredictable. Roll out of Google update is always a puzzle which no can answer. On its unexpected update, many Webmasters will end up with a drastic Google ranking change. Flawed SEO practices will be the only cause to have such a drop. Any SEO strategy that is unsustainable violates the Guidelines of Google Web master is called Black Hat SEO. Getting Google penalties by human activities can be easily avoided. Practicing sustainable SEO will let on the good side in the Google Analysis. Here are some best methods based on Google Webmaster Guidelines to follow, so as to maintain the SEO of the website in good range without being caught by Google updates. On its crawl, Google checks for large number of technical factors such as Customized 404 Page, Broken Links, Sitemap, Site Speed, XML Map and Robots.txt file. Mobile optimization with responsive designs plays a key role, which ensures the site rank at the testing time. Another important Technical factor is Semantic Markup- Schema.org, which is the language of all search engines to organize the information in the sites. The lifetime of a website depends on the quality content in it. It is better to avoid that adds no value to the site, as it let to be in the Penalty zone. Publishing high good quality content that’s adds worth to the readers is the only way to be on the safe side. Obstacles to the best user experience like keyword stuffing, filling up the site with many advertisements will also be an enemy to in the ranking procedure. Links are the important ranking factor which manipulates the search ranking. Guideline of Google is really much strict, as these linking factors are greatly abused these days. It is much better if we don’t Trade/Buy/ Build links only for the purpose of ranking. Spammy text in the site should be removed. Good content creation is the simple way to gain quality links. Natural link building is the key proof of the future. Link penalties are entirely avoidable if they are built organically. Here is the list of some best third party tools. This free tool let us connect with Google analytic account and obtain the traffic chart of the site in accordance with Google updates. It is easy to recover a site, if we know which update affects the site actually. It helps find out the error in the site by reviewing all the elements in the site and preparing a report on the basis of SEO practices. Regular checkups can be made to stay on the Google’s side. This tool lets us check the inbound links. Tools like Disavow tool helps to unlink the spammy links in the site. Via Manual action viewer, we can know what affects the site. If you have any questions or want to ask anything, just leave it in the comments below. Ashley Bailey is an online consultant and a blogger. She works for Melbourne SEO Services and spends her free time reading stories and novels.